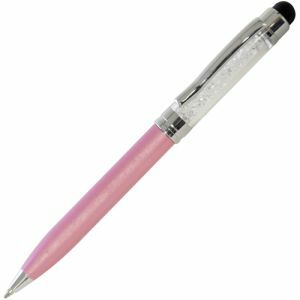 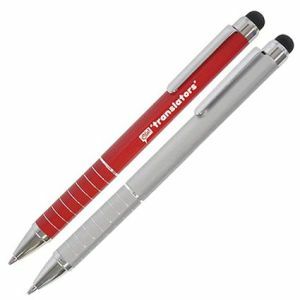 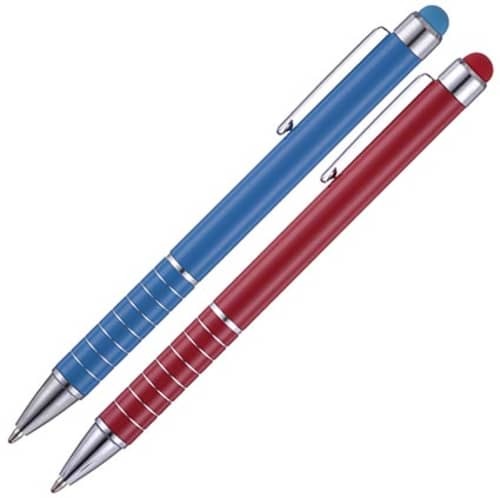 Promotional Soft Stylus Ballpens combine twist-action ballpoint pen and soft touch stylus into one sleek, stylish design suitable for all businesses and campaigns. 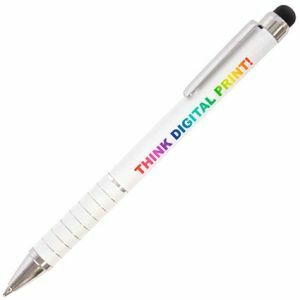 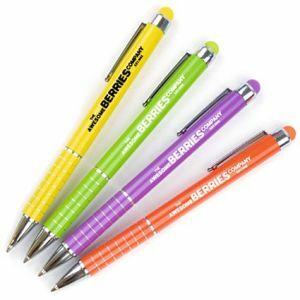 These custom Touch Screen Pens are available in a selection of colours to suit you, branded with your logo for maximised exposure with every use. A great way to ensure you always have a pen close at hand, to maximise control over your touch screen device and advertise your company message simultaneously. 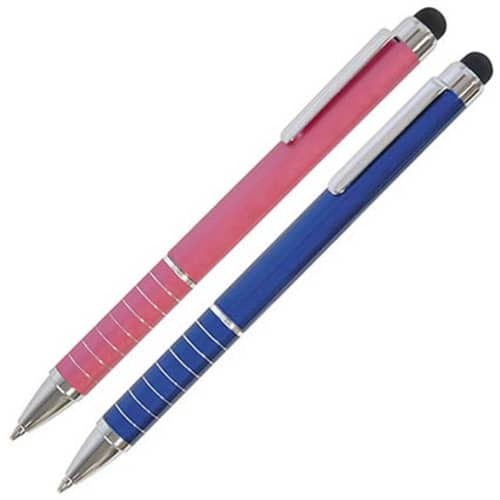 Suitable for use with iPhone, iPad, Samsung and other capacitive smartphones and tablet PCs. 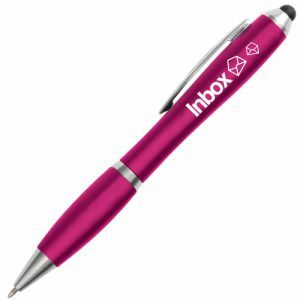 Pantone matched from 3000 units - price on application.